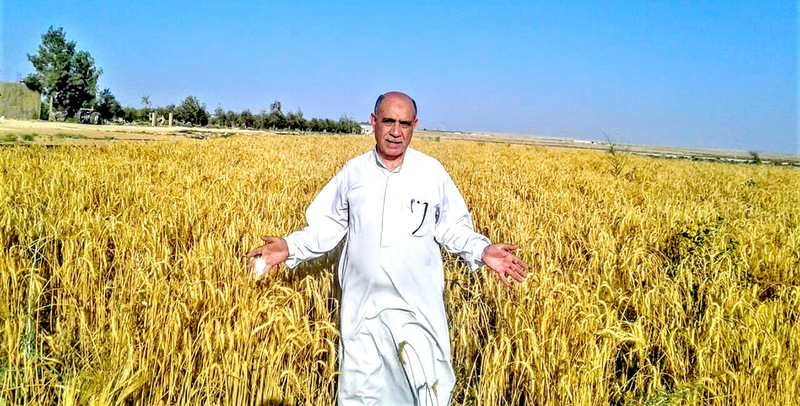 For Mr. Odeh Al Turman, a man in his sixties, reaching the age of retirement, was not the end of the road. Rather, it was the start of another kind of job that he had always dreamed of. 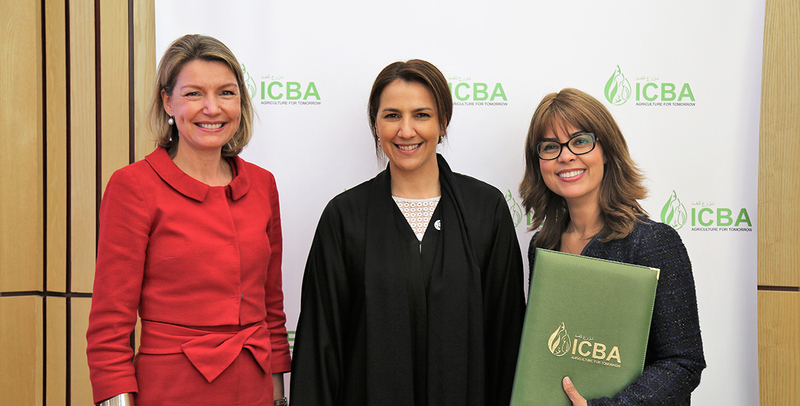 The International Center for Biosaline Agriculture (ICBA) and the Abu Dhabi Farmers' Services Centre (ADFSC) have joined forces to help farmers improve agricultural production in marginal environments, including saline areas, in the United Arab Emirates (UAE). Tucked between Kazakhstan and Uzbekistan, the Aral Sea once had a large fishing industry. It was the fourth largest lake in the world with an area of 68,000 sq. km. But it has been drying up since the 1960s. 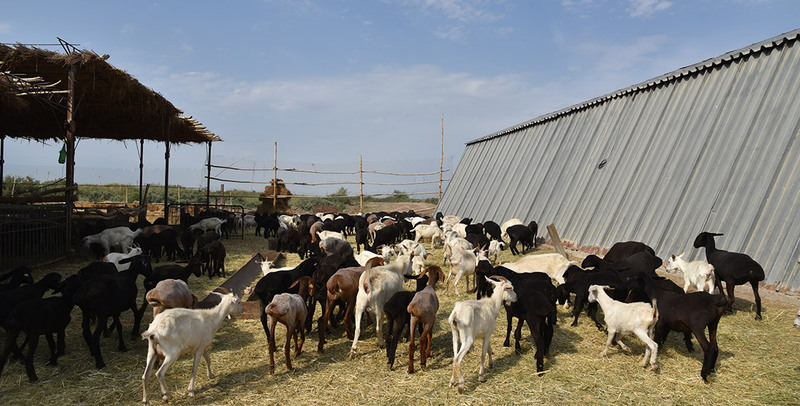 Like many children, Kutlimurat grew up with love for animals. When he was young, he had his own small zoo with a rooster, pigeons and rabbits. But his strict father would not let him keep them. One day, after returning from a summer camp, he found the rooster missing. “I could not hold my tears back when I saw it had been cooked for dinner,” he recalls. 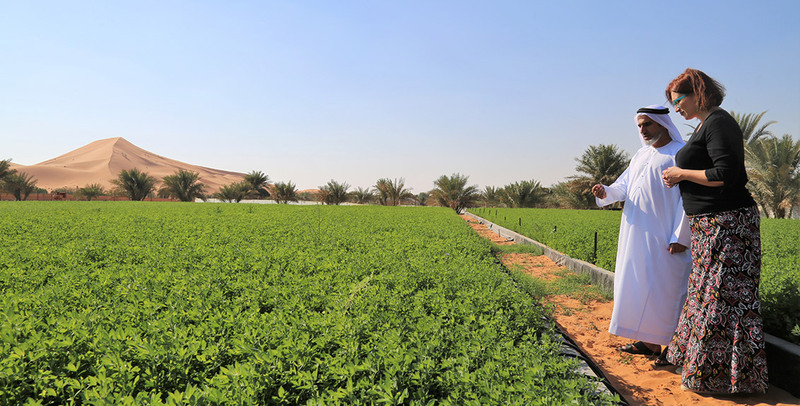 Climate change and sporadic rainfall have worsened water scarcity in Jordan, especially in the areas where people rely on farming and livestock to make a living. 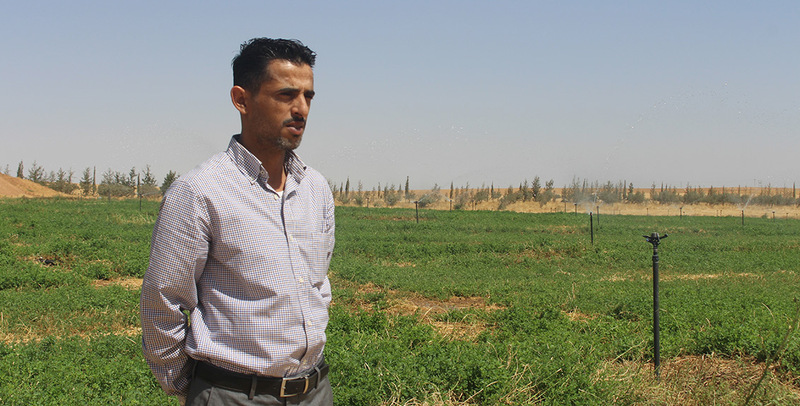 For many years now, residents have been leaving Al Husseinyieh District in the southern Jordanian steppe due to its desert climate, barren land and scarce water. 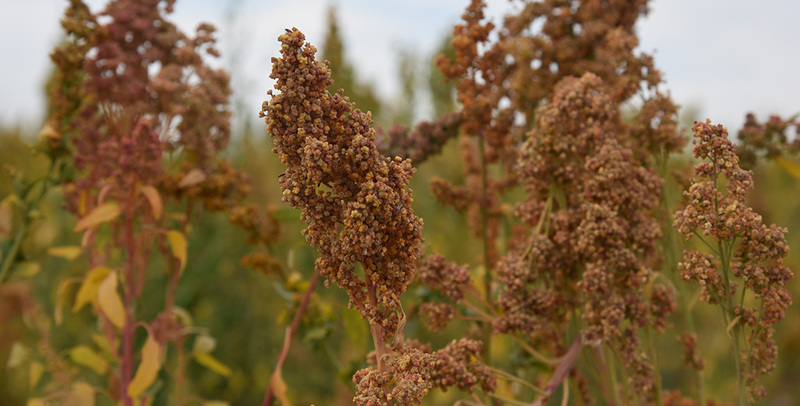 In recent years, Kazakhstan has been experiencing a fall in production and export of wheat, the main cash crop of the country. 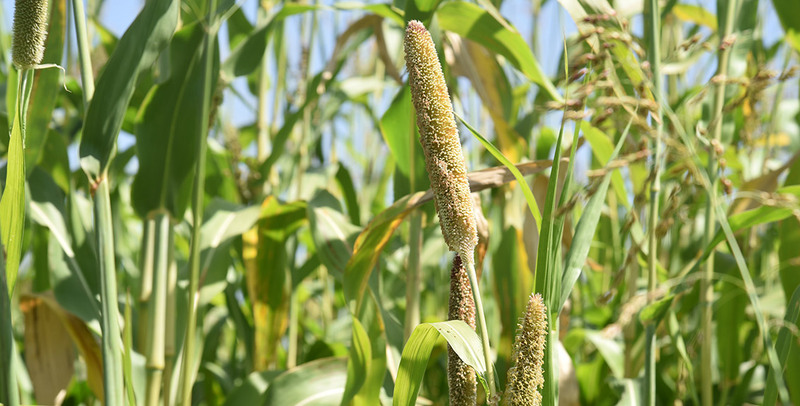 The decline is not only due to the reduction of cultivated areas caused by salinization, but also unusually cold spring weather. 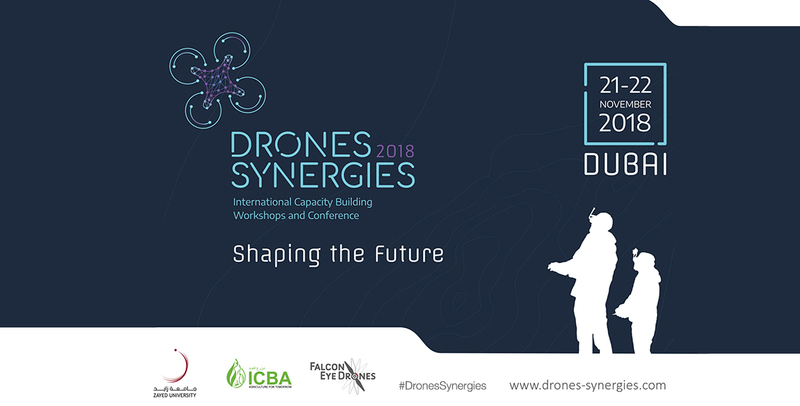 Drones Synergies 2018, a global conference and capacity building workshops, today concluded at the Zayed University in Dubai. 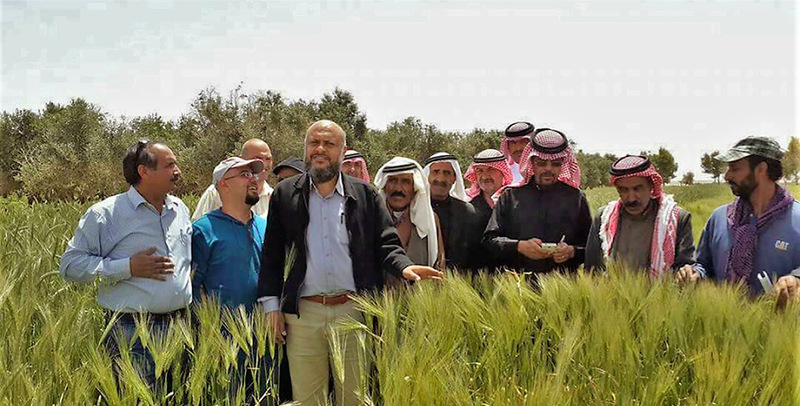 The aim of the two-day event was to see application of latest drone technologies in different fields, particularly in precision agriculture, food security, environmental and natural resource management. 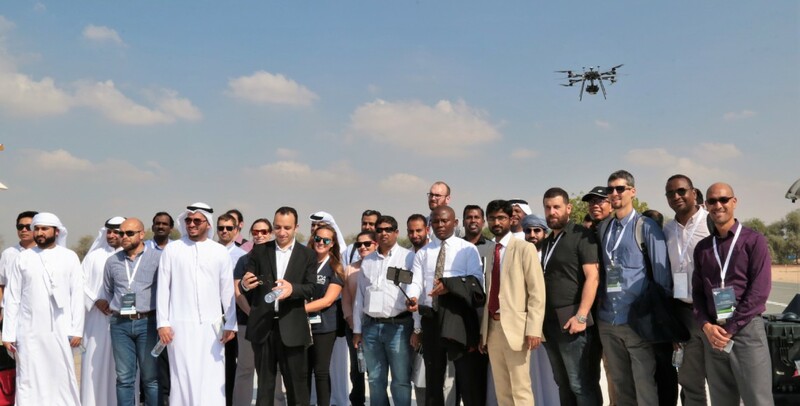 Zayed University, Dubai hosts the first edition of Drone Synergies global conference, which highlights the role of unmanned aerial vehicles (UAVs) in education, technology, smart agriculture, food security, environmental and natural resource management.